Tuesday & Friday - Grooming are by appointments only. Saturday - Grooming are by appointments only. 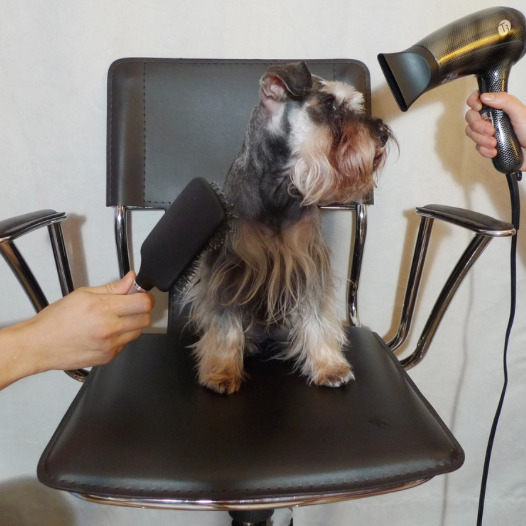 Any cancellation without 24-hour prior notice will result in a $50 charge per dog. On the third cancellation the charge will increase to $70 per dog.